New construction, large corner lot, energy-efficient products and an affordable price, need I say more! 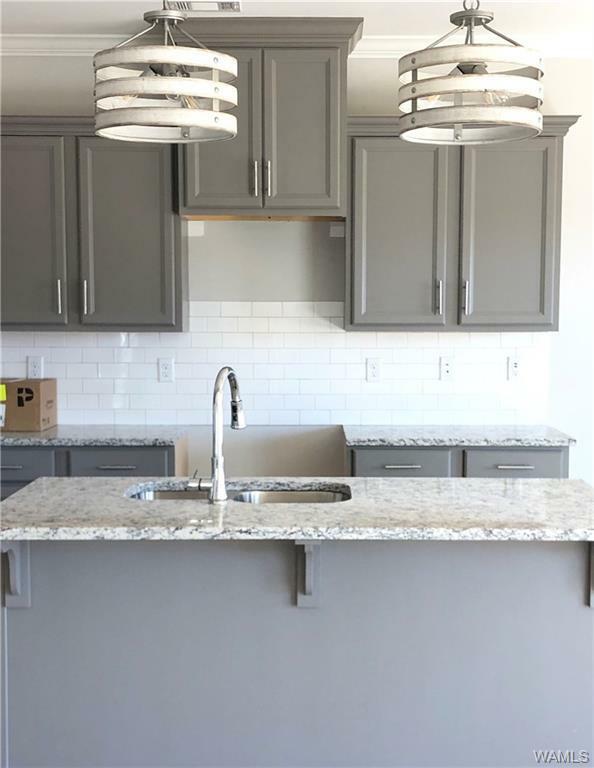 This 4 bedroom 2 bath gem features spacious living areas, a beautiful kitchen showcasing granite counter tops, and luxury vinyl plank flooring throughout the living spaces and master suit. Throw off your work clothes in the large laundry room, and chill out on the front porch patio or back covered patio and back yard. 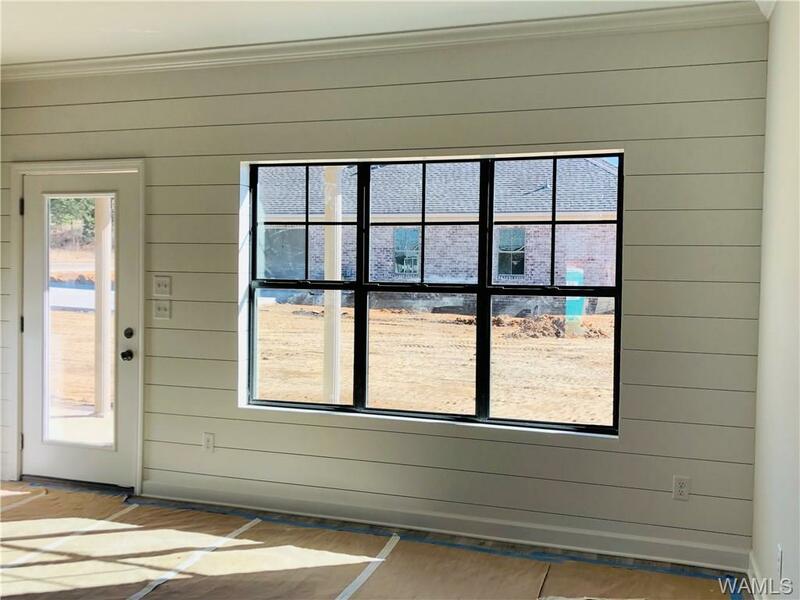 The home will be finished with neutral, crisp colors and accented with shiplap in the flex/dining room and in the great room. There are still many features left for you to make this home truly one-of-a-kind! Call me today to find out how you can customize this home to fit your style. 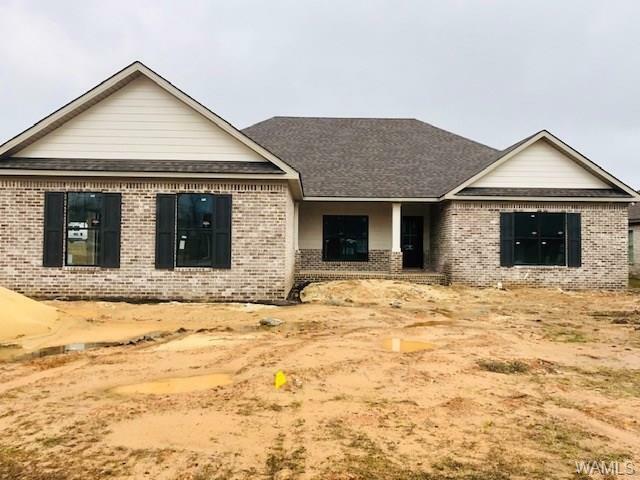 Listing provided courtesy of Angel Corder of Corder Real Estate.